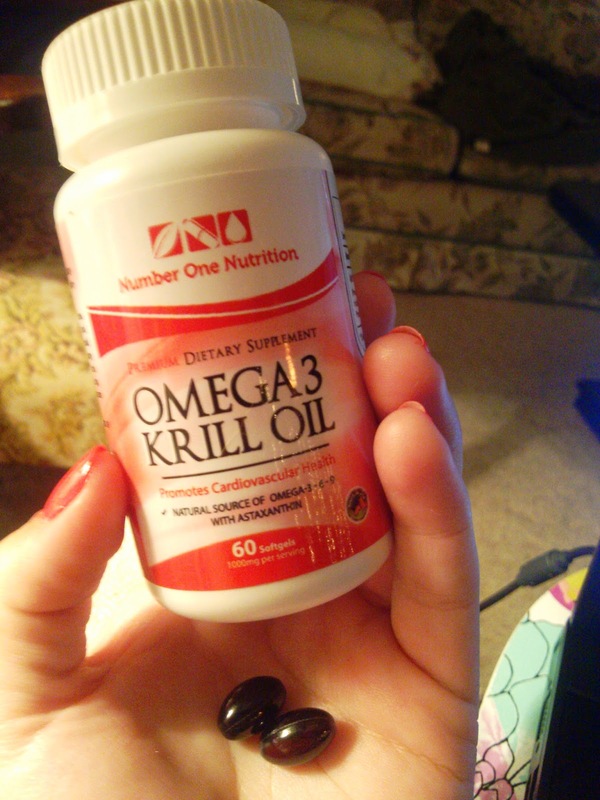 I keep hearing about how important Omega fatty acids are and I've been wanting to add them into my daily regimen for awhile now; So I'm happy to be reviewing Number One Nutrition's Krill Oil supplements. Krill oil is a natural source of Omega 3 - 6 - 9 . And according to the studies, it is shown to be three times more potent and 37.2% better absorbed by the body than fish oil. And it's way better than fish oil in size and taste. I've tried samples of fish oil pills, and not only are they huge (and barely fit in pill organizers), but the aftertaste is the worst! Number One Krill Oil supplements are small black capsules that don't give me any fishy aftertaste or upset stomach. As for the health benefits, Krill Oil helps improve heart health, lowers cholesterol, reduces joint pain, and can even ease PMS symptoms. 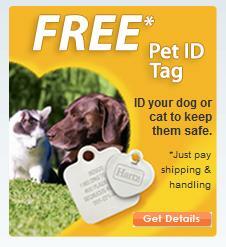 I guess I didn't realize how many benefits it could deliver! These supplements don't have any negative side effects that I've noticed, provide lots of benefits, and are easy to swallow. I would recommend adding Number One Krill Oil into your daily supplement regimen.